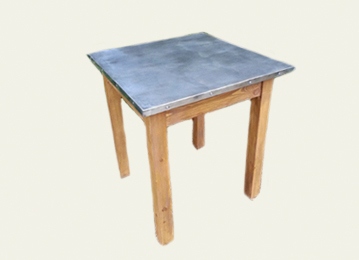 We make a wide range of zinc table tops. 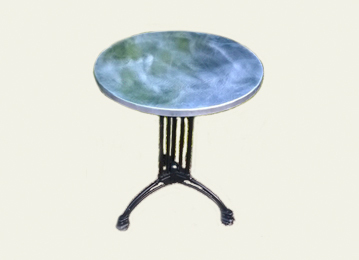 We apply an aged patina to create an industrial/aged look. Circular, round or square. Just let us know the size and quantity for us to quote you. 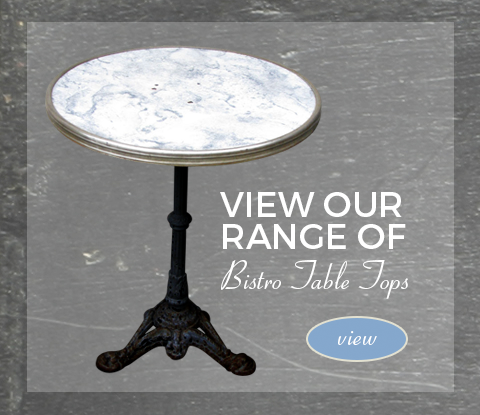 Bistro Life are suppliers of affordable and attractive French style furniture including bistro tables, wooden chairs, bar tables, zinc tables and cafe furniture throughout the UK. 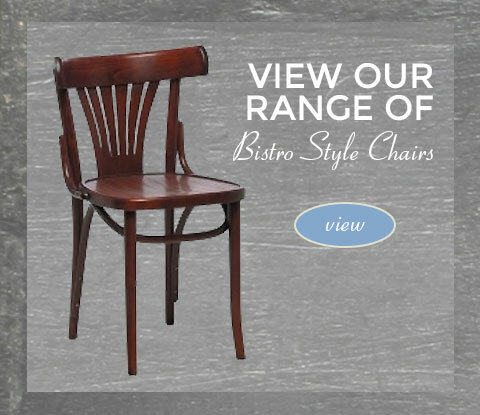 We stock a wide range of high quality bistro and cafe furniture in a variety of colours bringing the style and appearance of a traditional French bistro to your business.